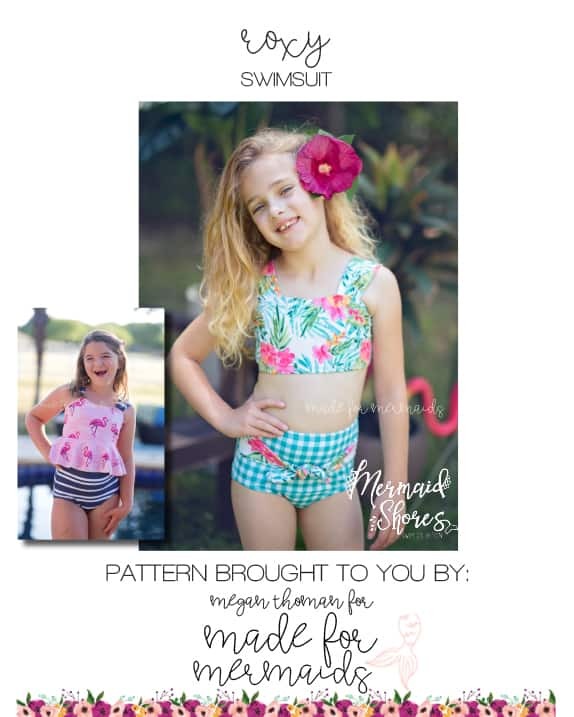 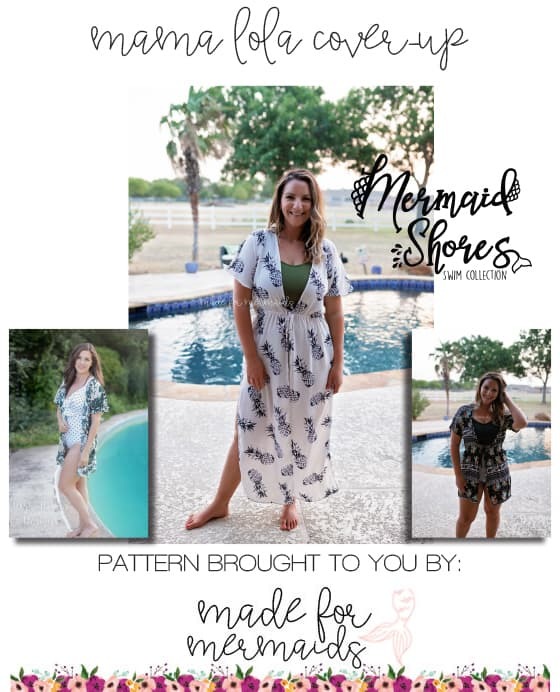 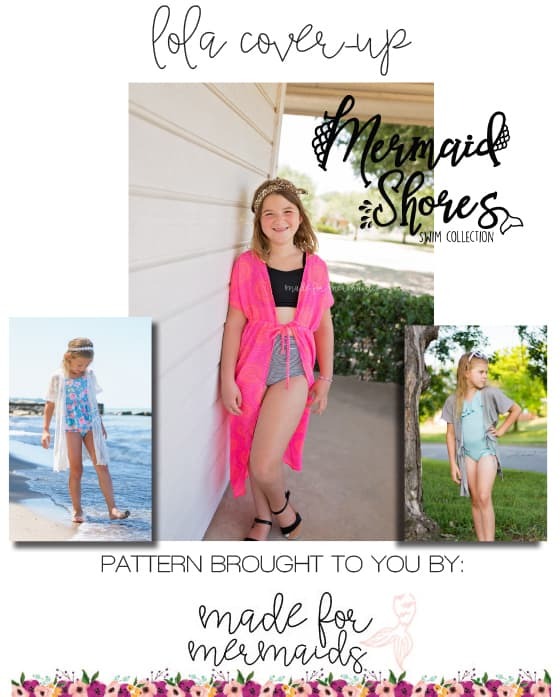 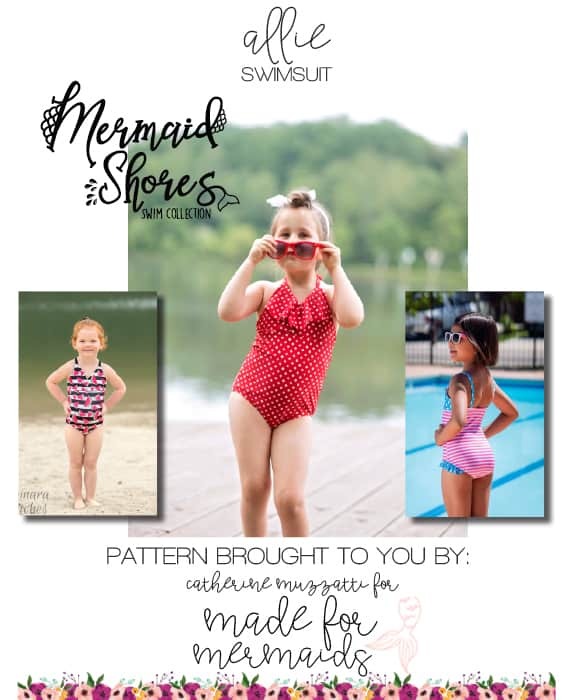 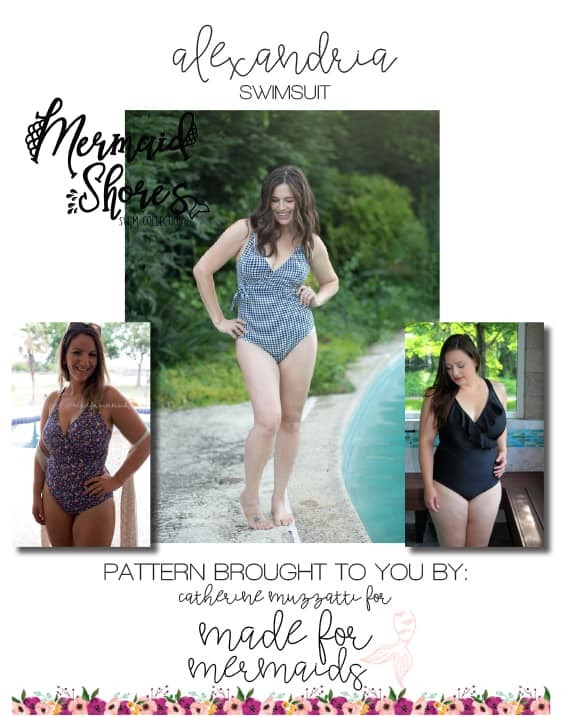 Mermaid Shores Collection- FULL BUNDLE! 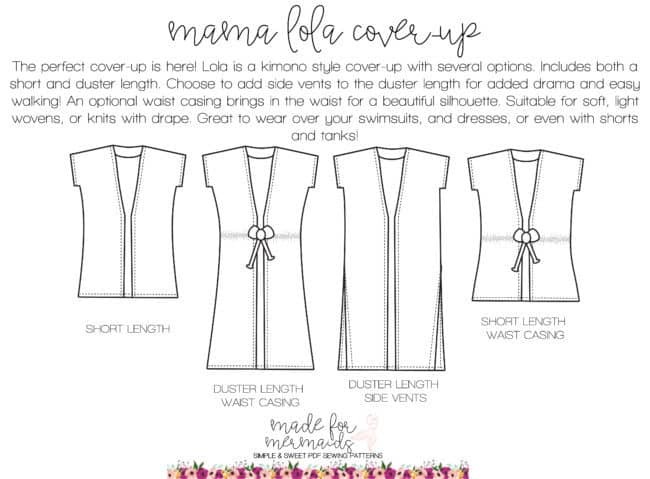 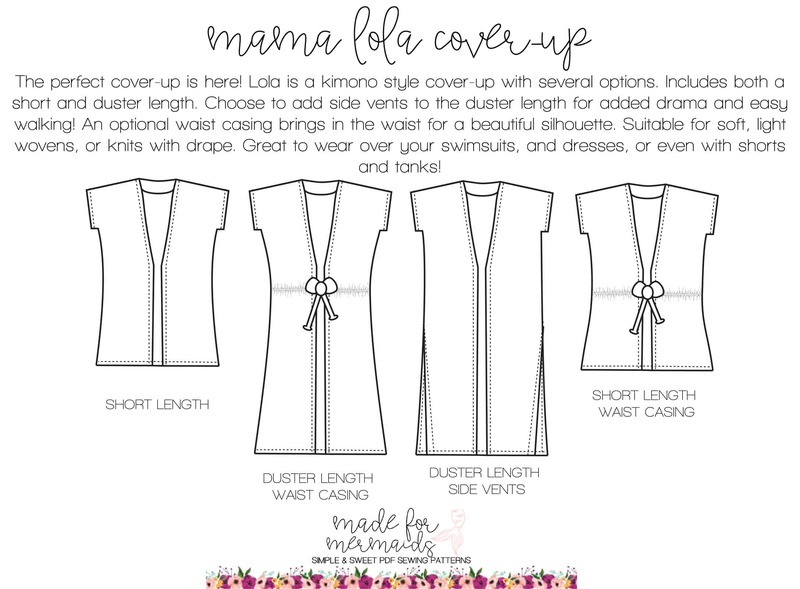 Get Alexandria, Mama Lola Cover-Up, Mama Roxy, Allie, Lola-Cover Up AND Roxy in this limited time bundle and save!!! 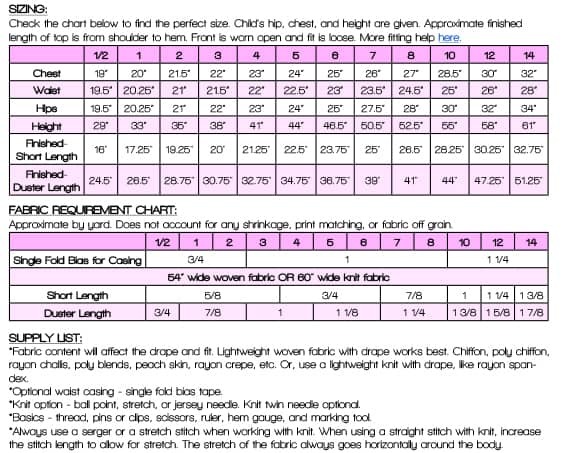 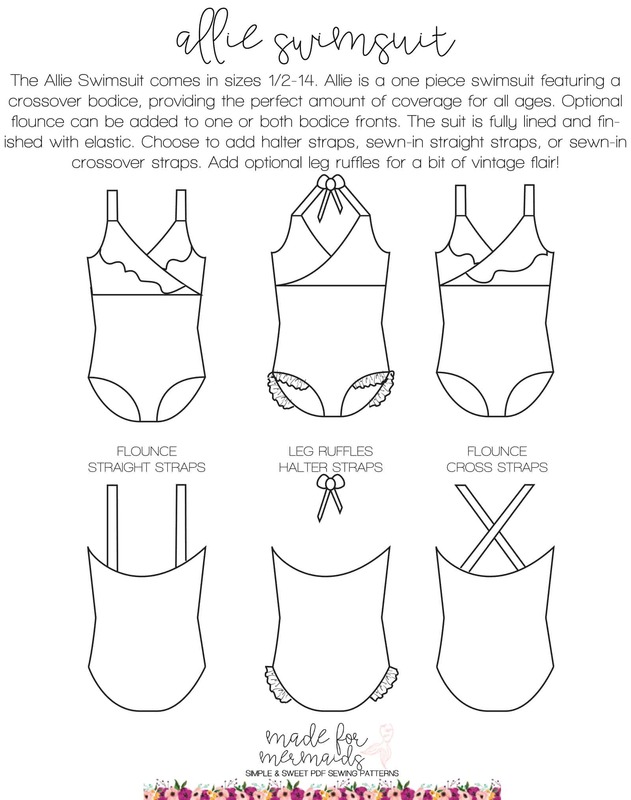 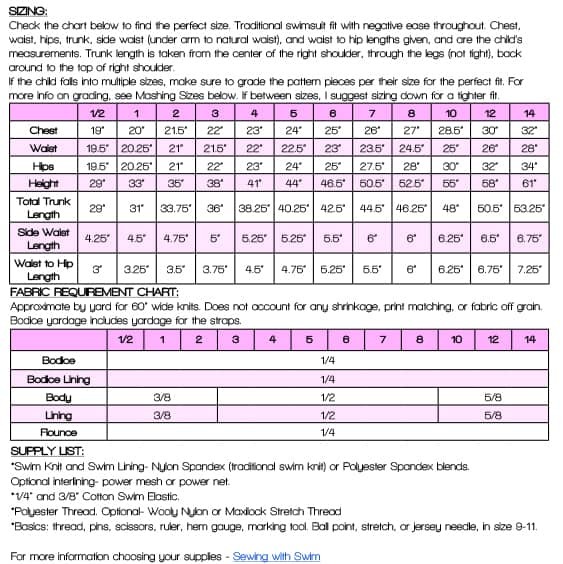 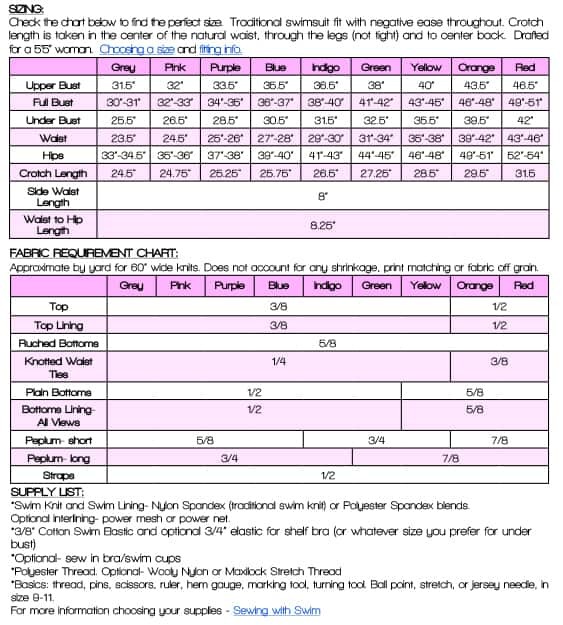 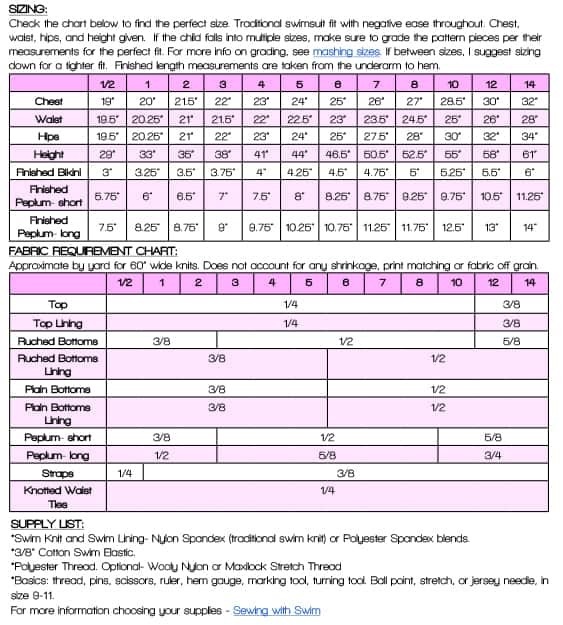 Includes 3 paper printing sizes PER PATTERN- US paper, A4 paper and A0 copy shop size. 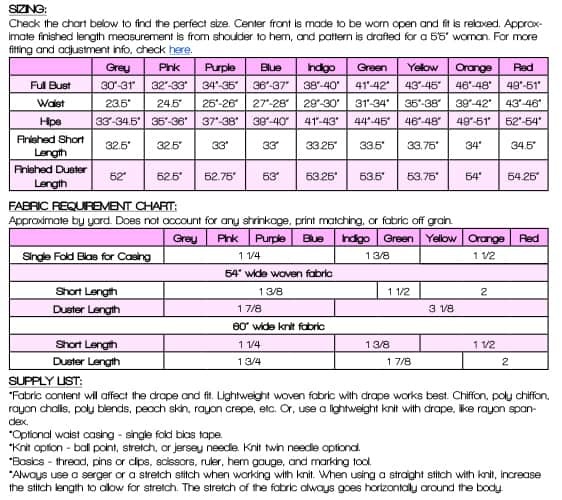 18 files total.